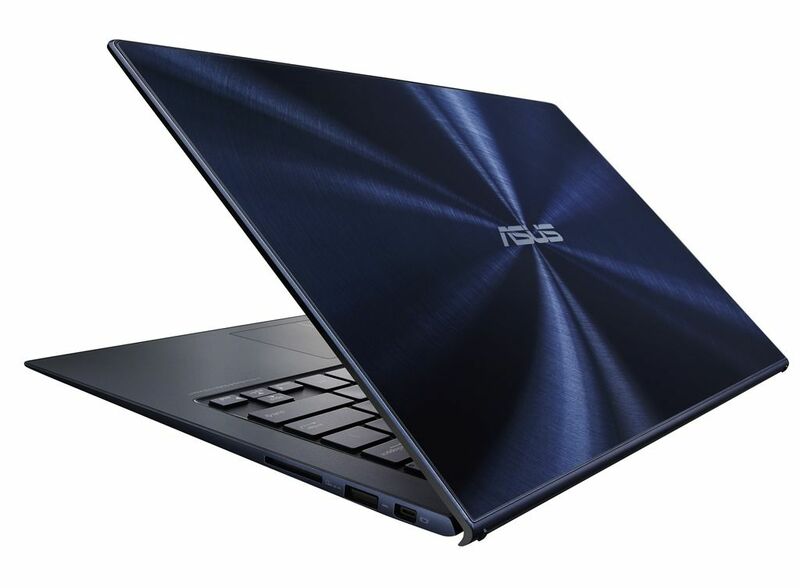 The beautiful ASUS Zenbook Z305, powered with the new Intel Core M CPU, will launch at €799 according to NotebookItalia. 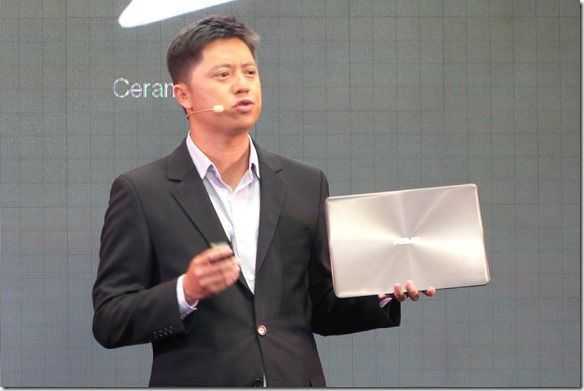 This 1.2KG Ultrabook with a 2K display, 4GB RAM and a 128GB SSD should be available in December. 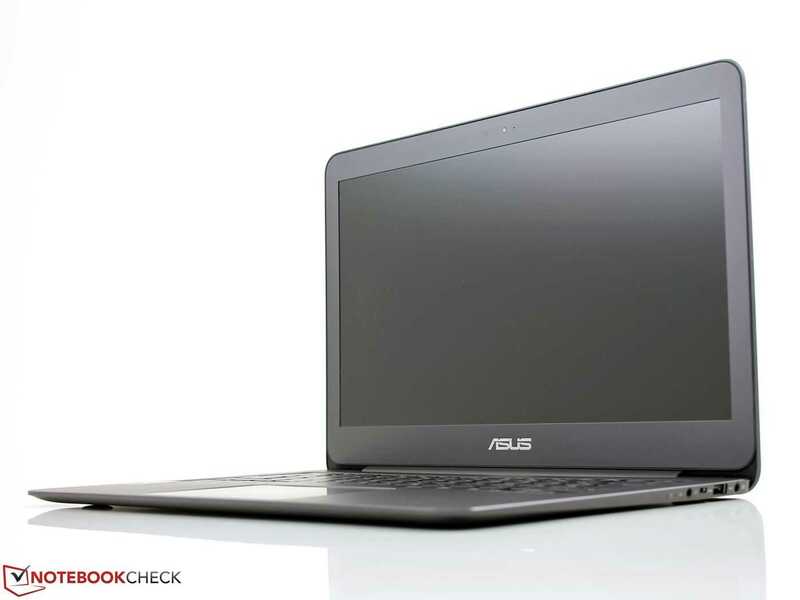 We always though that ASUS would break into a new price point with this superlight but 799 euro (which is likely to translate to $799 pre-tax in the USA) is better than we expected. At a press event in Berlin today ASUS launched a laptop based on Core M. The ASUS Zenbook UX305 is just 12.3 mm thick and weighs 1.2KG. 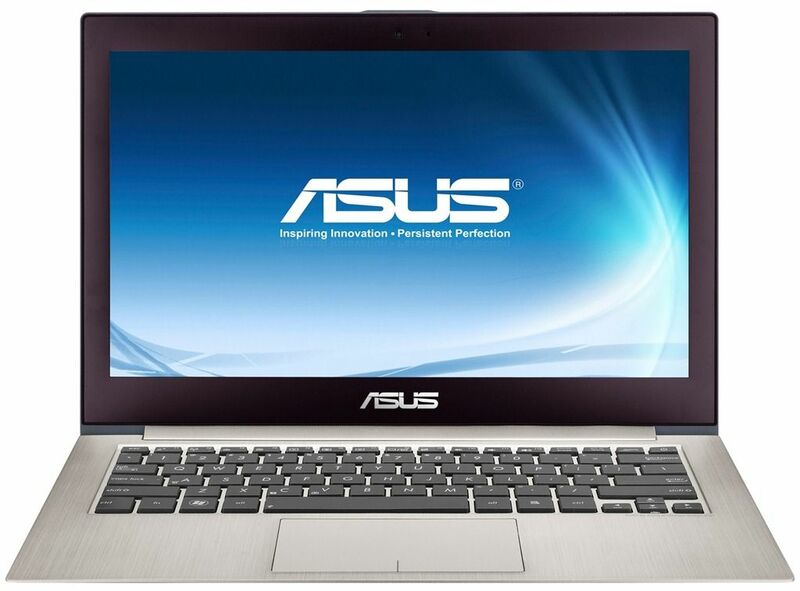 There’s no price available yet but it’s clearly a Q4 product. 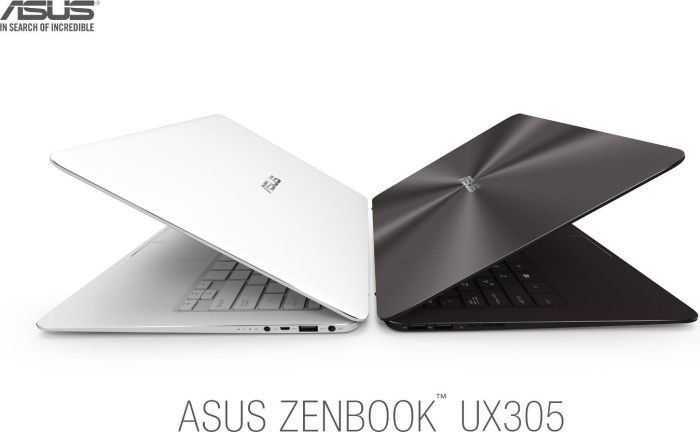 ASUS Zenbook NX500 uber-Ultrabook gets early review. 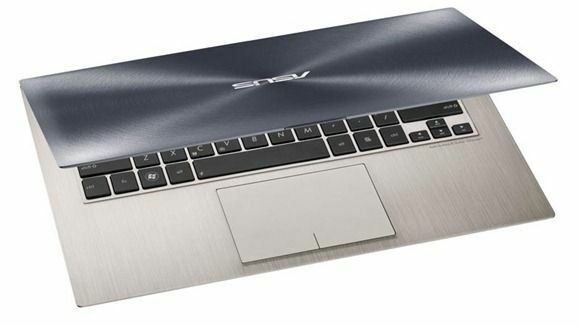 We’ve got all channels open with Mobilegeeks today as they race around Computex. 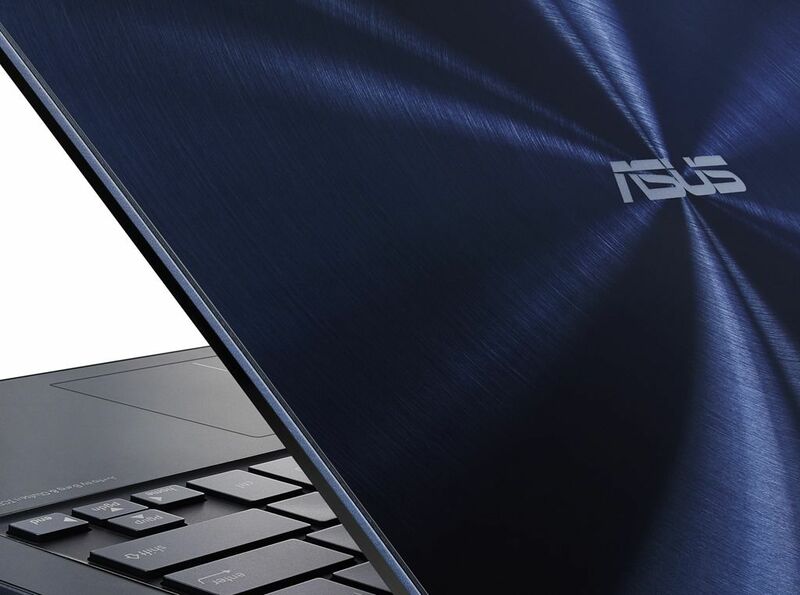 This is the first close-up video we’ve seen of the ASUS Zenbook Infinity. 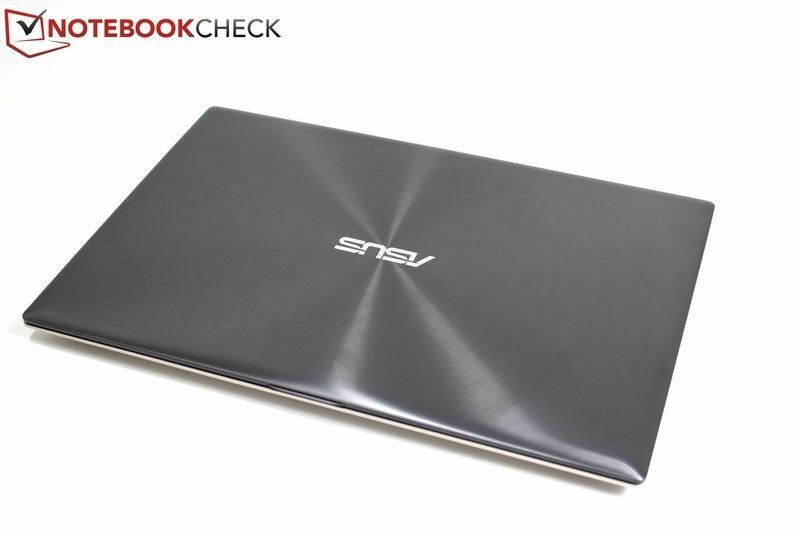 At 15.5mm with a touchscreen, the ASUS Zenbook Infinity is one amazingly thin Ultrabook. Gorilla Glass lid, backlit keyboard, 2560×1440 resolution, 4th-Gen Intel Core and more although at this stage the full specifications aren’t known. The ASUS Zenbook Infinity is being launched at Computex and although it wasn’t mentioned in the ASUS press conference, a preview model was shown behind glass. 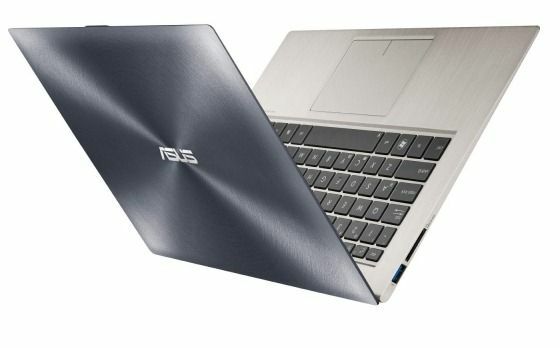 Update: We’re tracking news, videos, specifications on the Zenbook Infinity here in our database. I know a lot of you are waiting for final details, pricing, availability and a review of the ASUS Zenbook UX31A Ultrabook and while we haven’t secured a review sample yet, we can at least bring you pricing and specification details of four models that have just appeared in retail channels in the USA. Last year I tipped Intel to partner with BlueStacks to bring monetized Android apps to Windows via Appup. 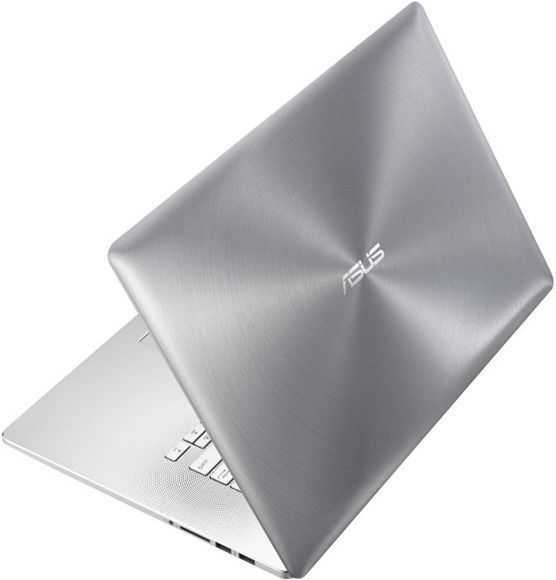 That didn’t happen but a similar set-up is about to happen with ASUS who will deliver the Bluestacks application and supply applications through their own ASUS@Vibe application channel.